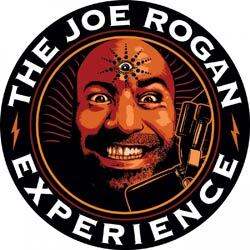 Recently a good friend of mine, who is an atheist, who seems convinced of total depravity, sent me a Joe Rogan Experience podcast episode (Parental Guidance recommended) where his guest, a world-renowned physicist makes some astonishing claims. Professor Brian Cox is an English physicist and Professor of Particle Physics in the School of Physics and Astronomy at the University of Manchester in the UK. Among many of the claims Professor Cox makes in the podcast episode, my friend asked me to comment on the segment where he said that since we are all there is in the universe, all meaning the in universe centers around humans. 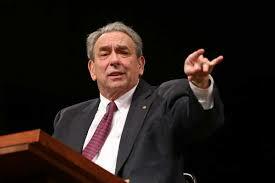 He claims we ought to locate the miracle in the here and now. This is the miracle. We are living it right now. Without knowing what the purpose of a typewriter is, we cannot determine its worth or excellence. Similarly, we cannot realize human excellence if we don't have a grasp of human purpose. Apart from this, we end up with only practical and emotional outcomes. Modernity has in many ways, stripped us of a telos, or our search for an ultimate end. But without an external, objective source of meaning and purpose, we are left with only being informed and driven by subjective feelings. I would argue that people flourish the most, not when they invent their own meaning and value, but when they tap into their value and meaning as God’s image-bearers. Read more about Does All Meaning in the Universe Center Around Human Beings? There has never been a time when so much sound biblical teaching has been available at the fingertips of the ordinary person. And, thank the Lord, much of it is free. 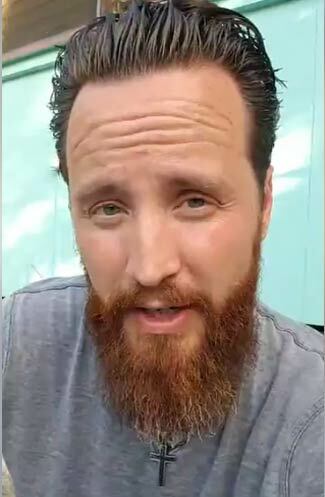 On the other hand, there has never been a time when such a vast amount of poor and heretical theology has been available to the same people. So much that I cannot keep up with it all. Many of our brothers and sisters are held captive by bad or inconsistent theology... theology that will not be able to bear the weight of the onslaught of ideologies and plausible arguments being waged against the Church. We should not behave angrily as if this was entirely their fault. It seems plausible to many Christians because that is all they have ever known. So we must patiently, with gentleness and respect pluck them from the fire by openly declaring the whole counsel of God. Is it sad that one of the greatest mission fields is the visible church itself and it grieves me to see it, but we must press on and simply carry out our role to proclaim the word of God, and let Him determine the results. So do not grow weary. He is sovereign and will take your faithful work and make it fruitful. 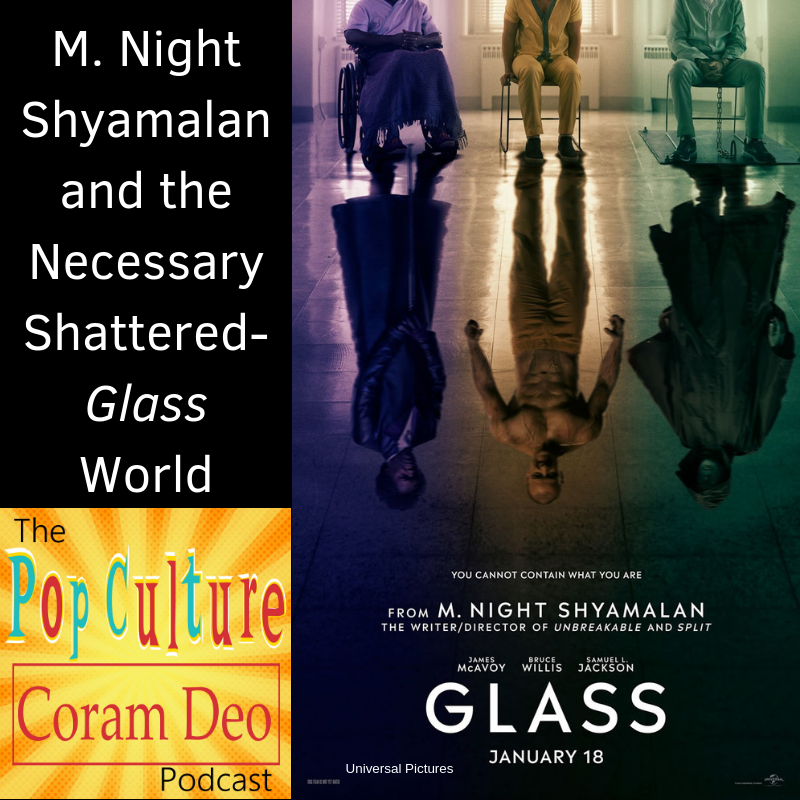 *Additionally, if you want some very detailed interaction with Glass from a Christian worldview, check out the Glass episode of the Pop Culture Coram Deo Podcast (available on iTunes, GooglePlay, Stitcher, TuneIn, Pod Bean, etc.). Monergistic regeneration means regeneration is accomplished by a single actor, God. It means literally a “one working.” Synergism, on the other hand, refers to a work that involves the actions of two or more parties. It is a co-working. All forms of semi-Pelagianism assert some form of synergism in the work of regeneration. Usually God’s assisting grace is seen as a necessary ingredient, but it is usually dependent on human cooperation for its efficacy. According to semi-Pelagianism regeneration is wrought by God but only in those who have first responded in faith to him. 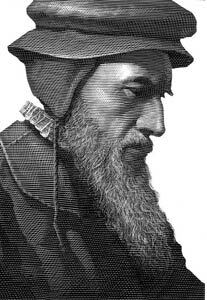 Faith is seen not as the fruit of regeneration, but as an act of the will cooperating with God’s offer of grace. Read more about What is Semi-Pelagianism?